In order to have a team that’s as one, most modern entrepreneurs have their work cut out for them. Maybe it’s because of the numerous working options these days, like remote working, but for others, there are still those age-old concerns when it comes to the internal processes. 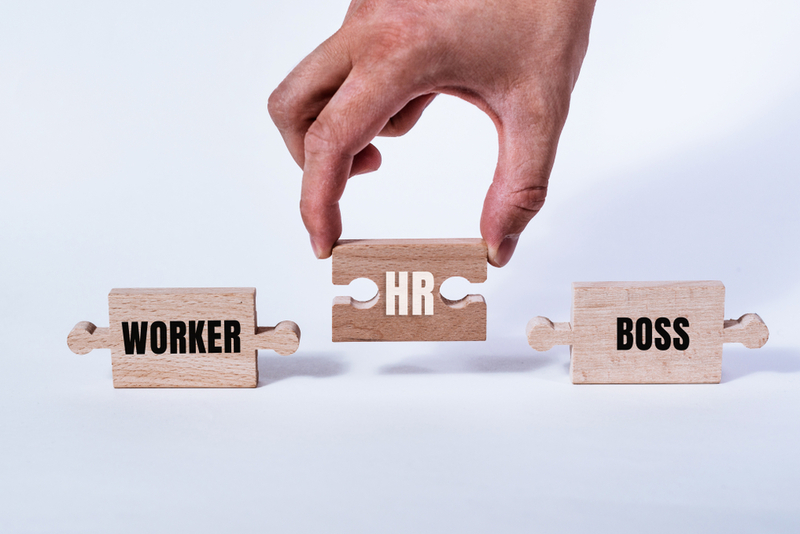 As a result, strict HR procedures need to dominate the workplace. The right HR department isn’t just someone that you go to when you’ve got a problem, but they’re a team that will listen to your concerns and offer constructive feedback. In addition to this, they will work to make the organization a better place to be. But with every HR department, the usual concerns arise. So what are these, and how are they best dealt with? Many managers choose to ignore these issues, especially as they believe it doesn’t apply to their business. But soon, they find themselves on the receiving end of audits or lawsuits. Regardless of the stature of the business, keeping up to date with these regulations is essential. Knowledge of employment law and being compliant with the local laws is easily done, especially via the US Department of Labor’s Employment Law Guide. Not an easy task! Ultimately, to create a comprehensive business culture that nurtures its employees and develops future leaders requires an environment that is secure, but also helps to provide the real perks of the job that can secure talent. These days, as numerous organizations appeared to be shredding their benefits, a business should utilize the benefits they can provide to keep the employees working hard. Resources like the Benefit Administration Company can provide a lot of solutions in one fell swoop, which can make it easier for a business to focus on the act of doing business. Employees demand perks of the job and reasons to stay. And as now, there appears to be minimal job security around, this can be a great way to improve the culture which, in turn, will benefit the morale. Not just in rules and regulations, but the landscape is altering so much, through the advent of remote working, or funds being brutally cut, companies need to learn an agile adaptation method. As businesses require dedicated employees, this means thinking around the usual methods to keep employees satisfied. But from the perspective of the HR department, it’s not just the employees that require consistent focus. The HR department is all about the human aspect of the business, this means the company that adapts to constant change is ready to innovate. Every HR department has its problems. Unfortunately, there is a cliché that the HR department is one of the most useless aspects of any organization. If you are determined to make a difference, not just to the business but to your employees as well, the HR department needs to be an integral component to aiding workers. The business needs to be a team, and the HR department can sometimes seem like an interfering entity. Instead, by addressing the common concerns every HR department goes through, you can best prepare the team for big business changes.